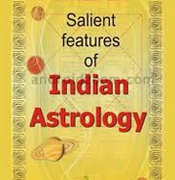 KP astrology is based on standard rules and principles. If followed step by step the chances of making prediciton errors are very few. However, it is human nature to catch hold on a thread and then build around that for any matter, predictions are no exceptions. In order to bring consistency in predictions a standard template is very useful.